“The Shining Sea” was written for the 1966 Cold War comedy The Russians Are Coming The Russians Are Coming. The film concerns a Russian submarine that gets trapped on high ground near a New England town. The town gossip causes mass hysteria, but all is well in the end. “The Shining Sea” was recorded on June 11, 1966 and released that year on the album A Time For Love. 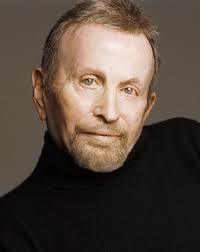 It was arranged by the composer, Johnny Mandel.